About P. Machibroda Engineering Ltd. 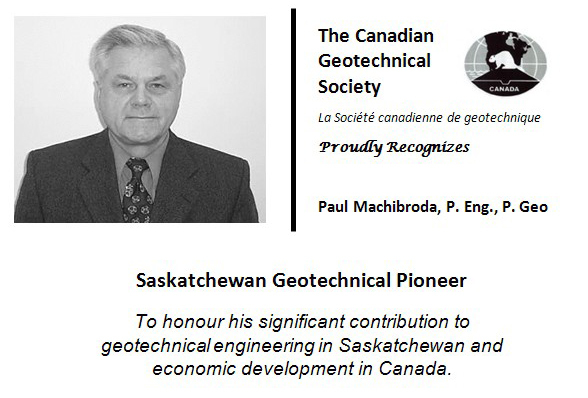 In 1977, Paul Machibroda founded P. Machibroda Engineering Ltd, a Consulting Geotechnical/Geoenvironmental Engineering firm. Working from his basement office, using his garage as a lab, Paul had big plans for his company. 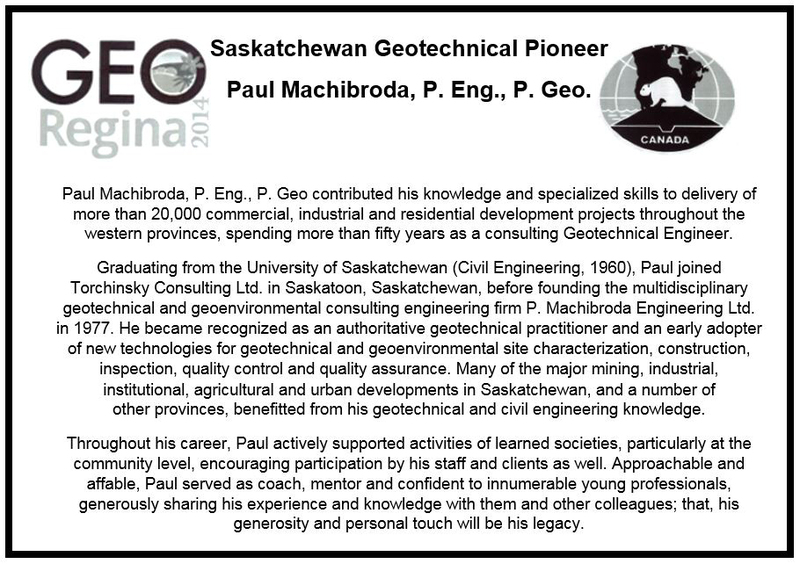 P. Machibroda Engineering has offices in Saskatoon and has completed over 15,000 projects. After many great years of service we maintain our Founder’s vision of putting the client first to provide timely, cost effective and down to earth solutions.